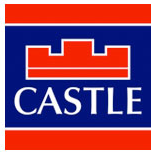 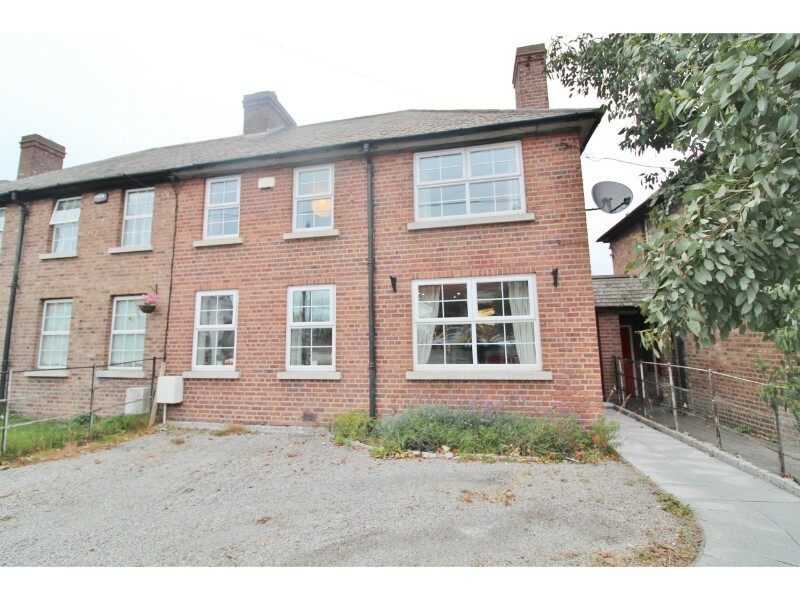 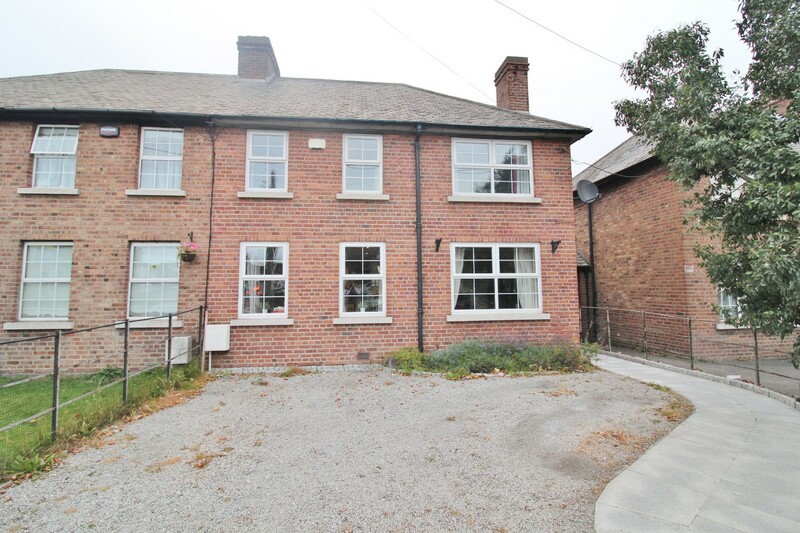 Castle Estate Agents are delighted to present 260 Crumlin Road to the market. 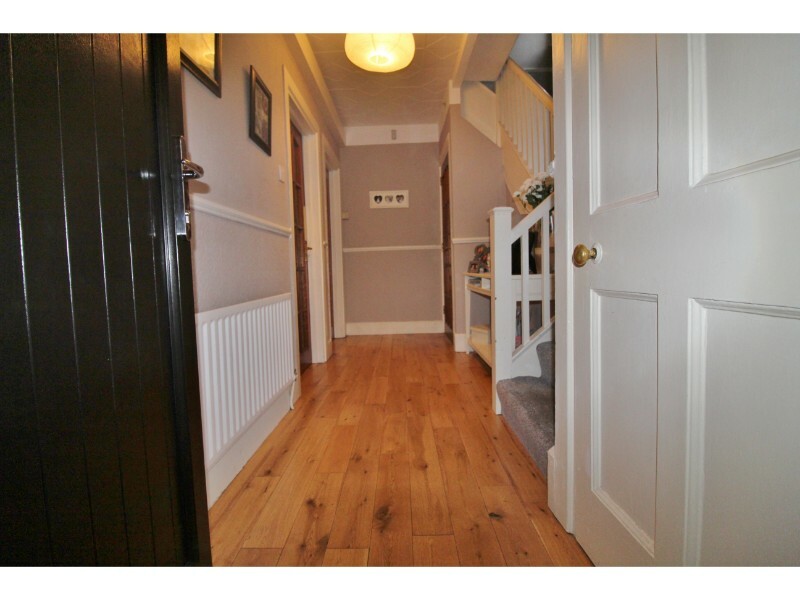 This stunning three bedroom family home is presented in excellent order throughout and is ideally situated on the Crumlin road. 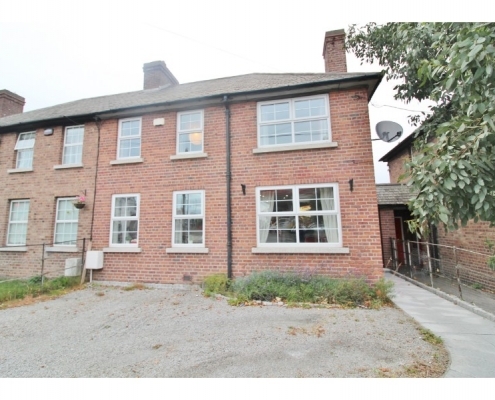 Number 260 is in close proximity to local amenities (shops, schools, parks, Crumlin hospital) with the R111 just minutes away providing ease of movement all over Dublin. 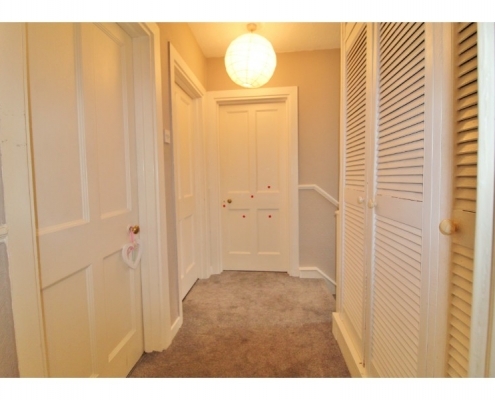 This lovely property has been subject to much improvement by the owners offering bright and spacious living accommodation that briefly comprises of a light filled sitting room, separate dining room, fully fitted kitchen, down stairs bathroom, three great size bedrooms and a family bathroom. 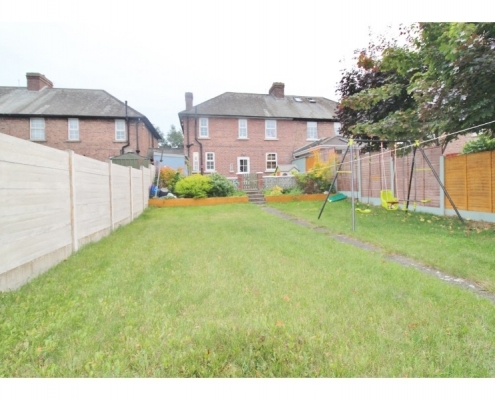 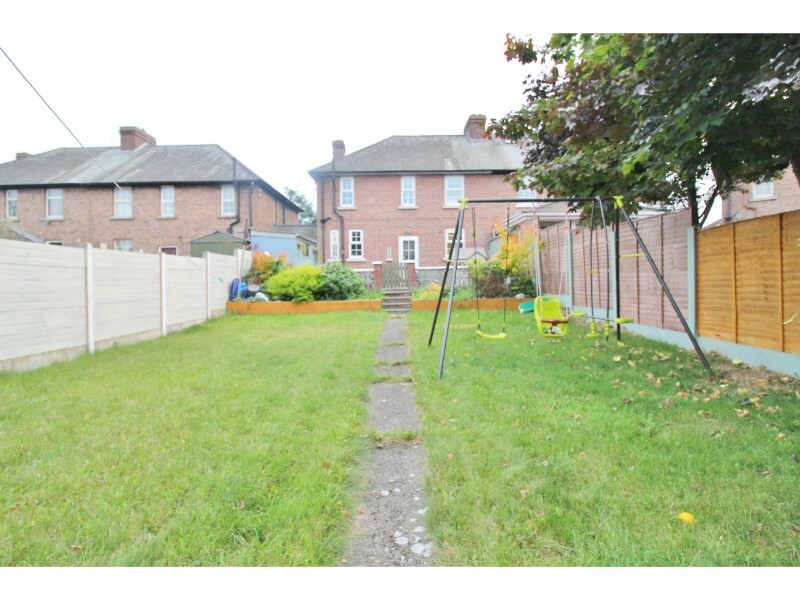 To the rear is a large private south facing garden with huge potential and to the front a paved driveway offering off-street parking for two cars. 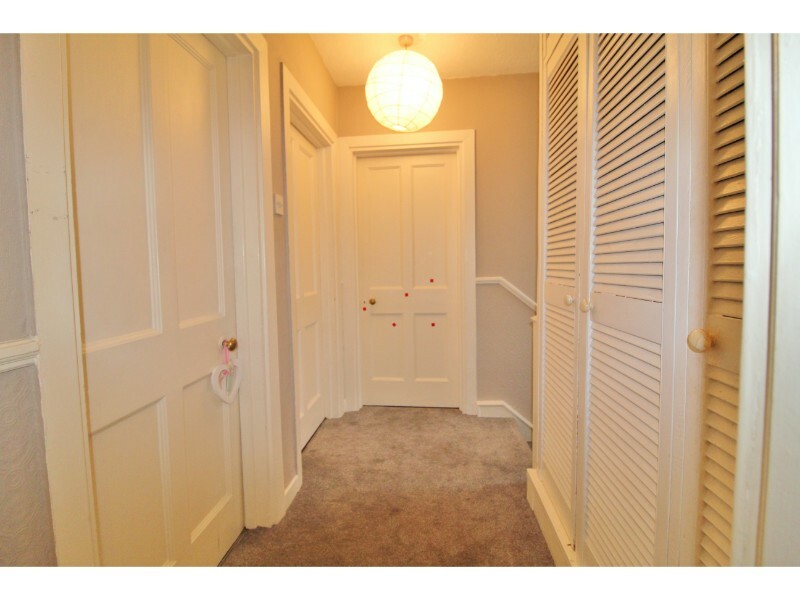 Many additional benefits include recently fitted uPVC double glazed windows throughout, gas-fired central heating, integrated kitchen appliances, fitted storage units, solid wood flooring and alarm. 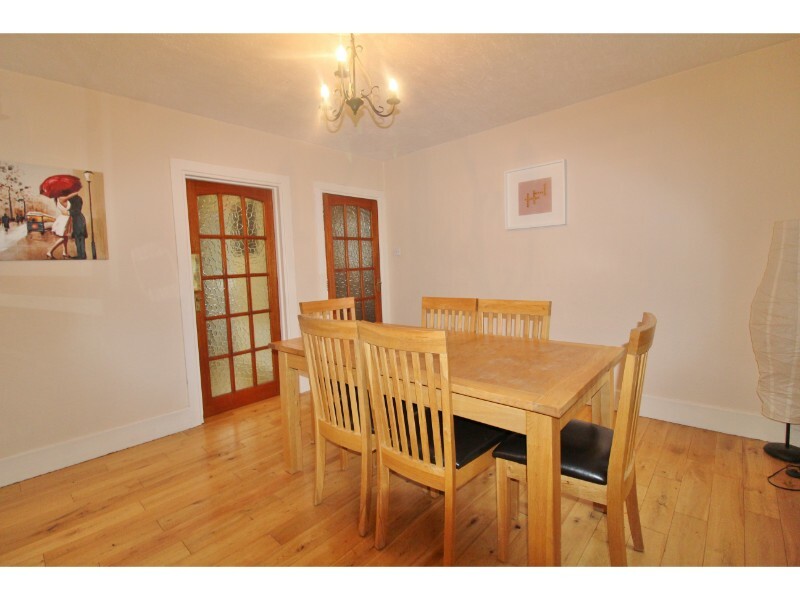 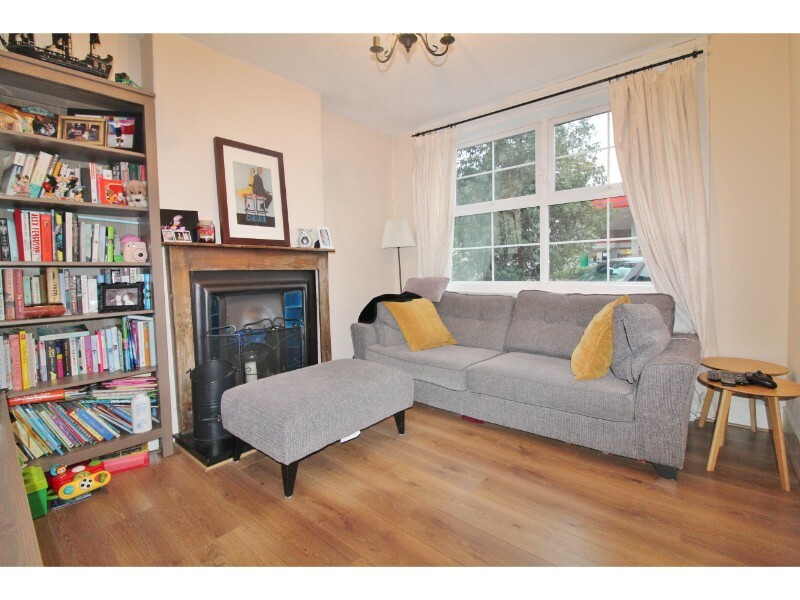 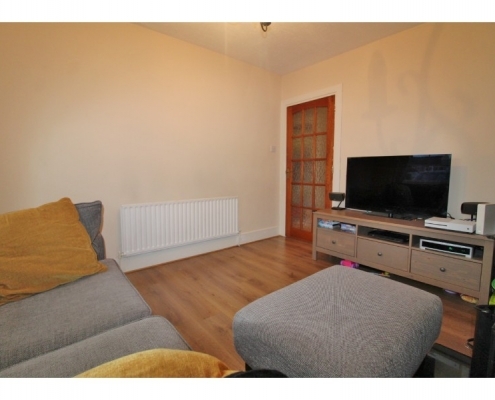 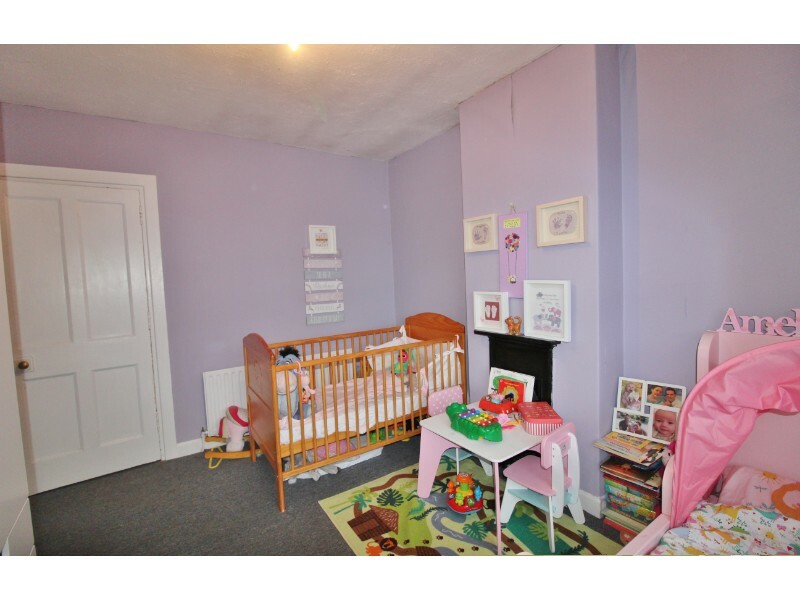 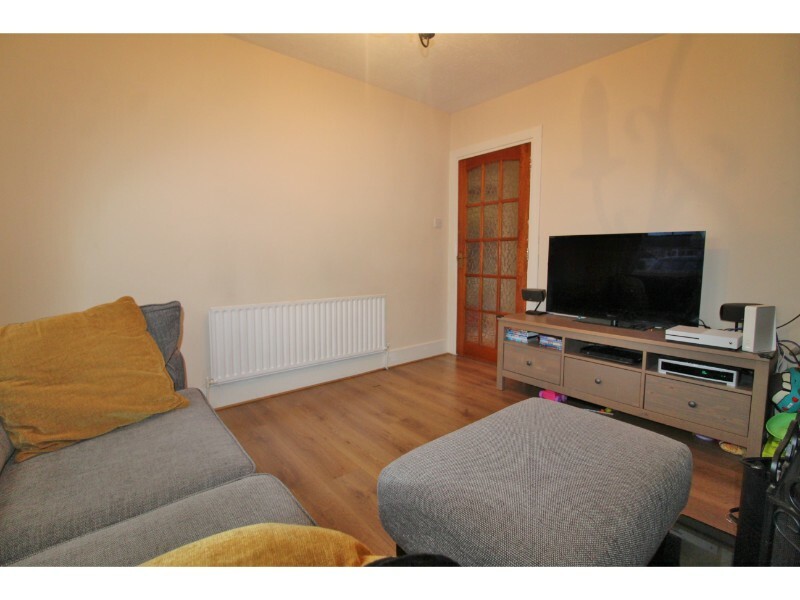 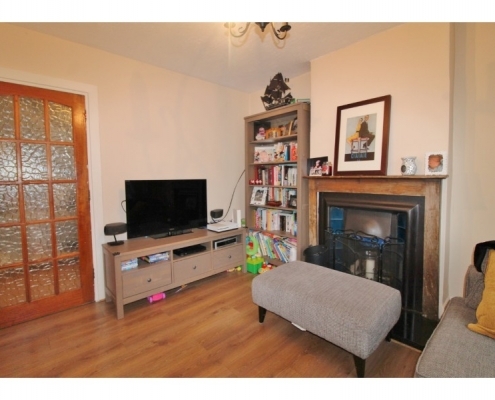 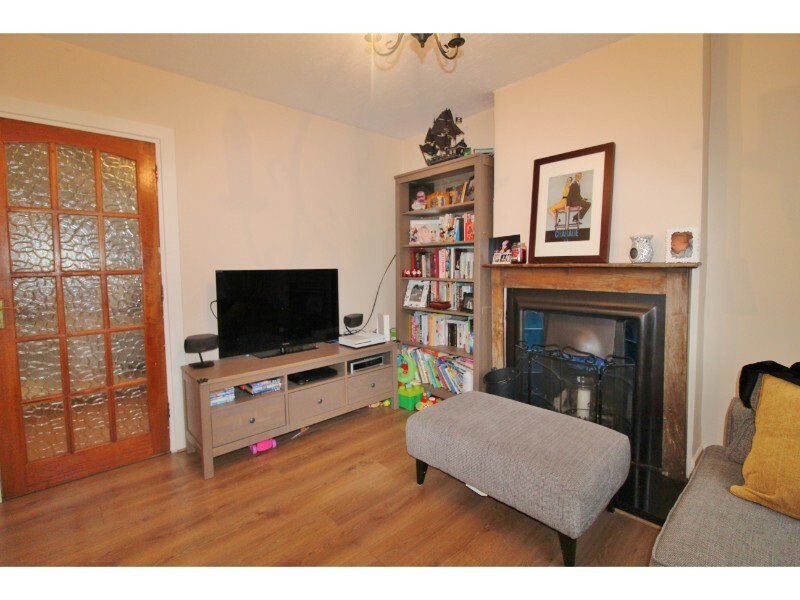 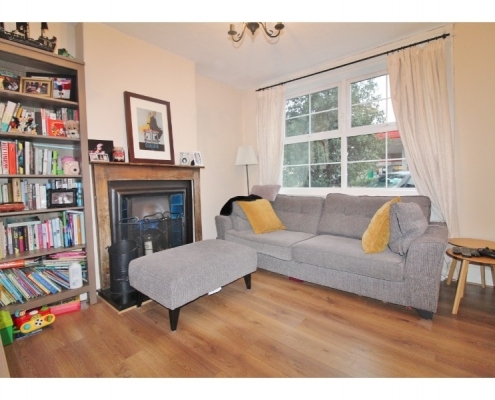 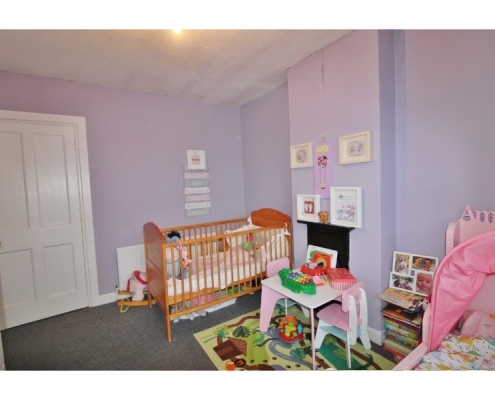 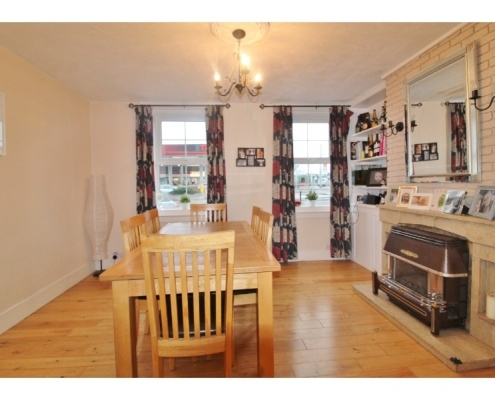 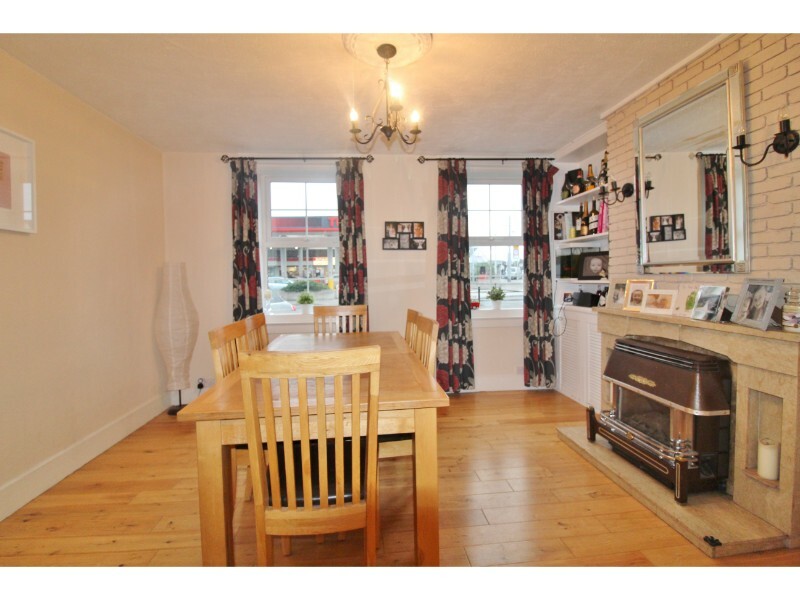 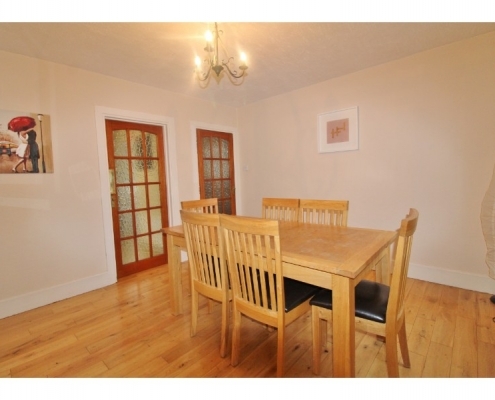 Living room: 3.54m x 3.02m -Two double glazed uPVC windows to front aspect, laminate wood flooring, feature fire place. 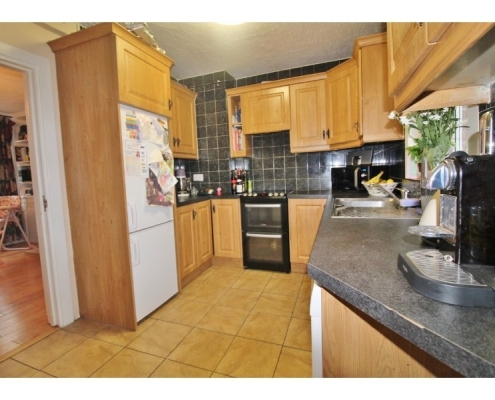 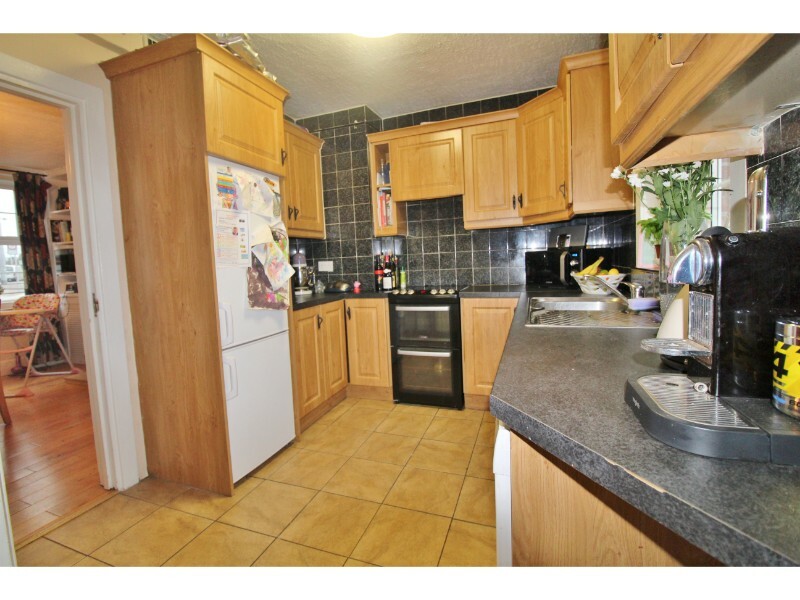 Kitchen: 4.04m x 2.55m – Tiled flooring, a range of both eye and base level kitchen units with work surfaces and tiled splash-backs, cooker and fridge freezer. 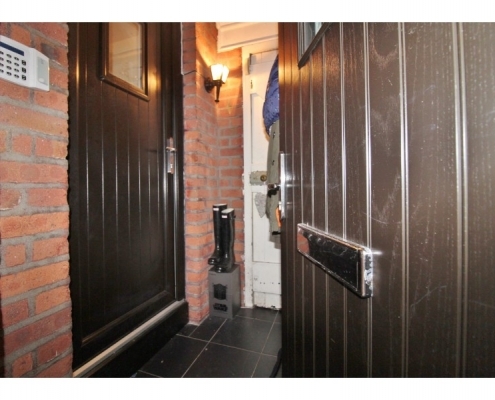 Double glazed uPVC door to rear garden. 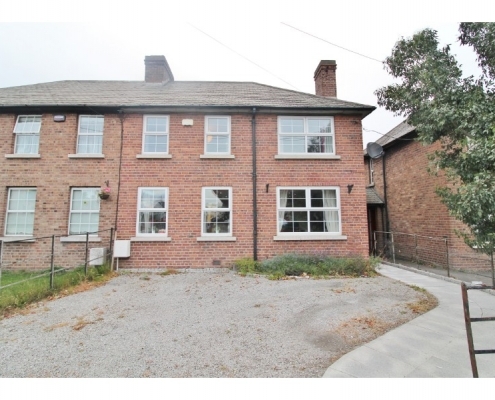 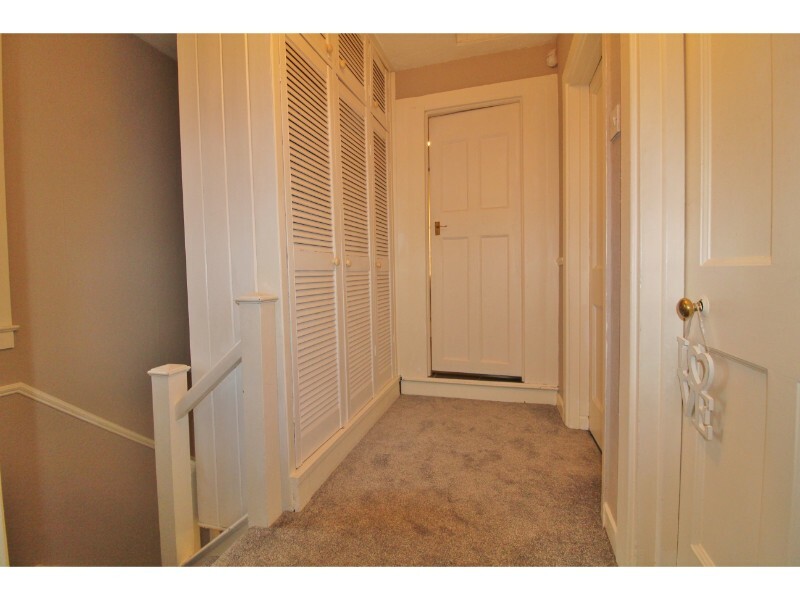 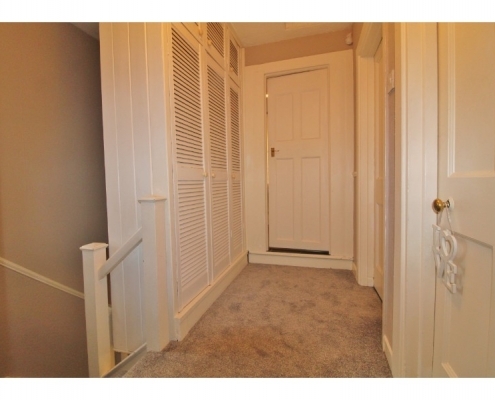 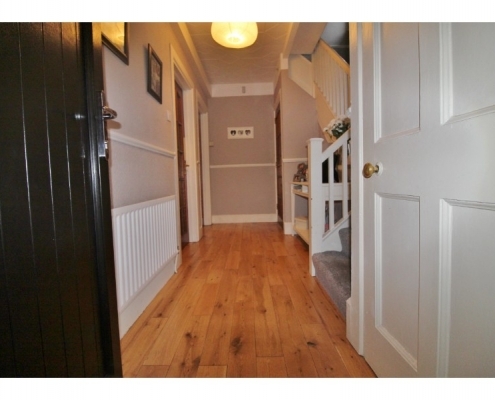 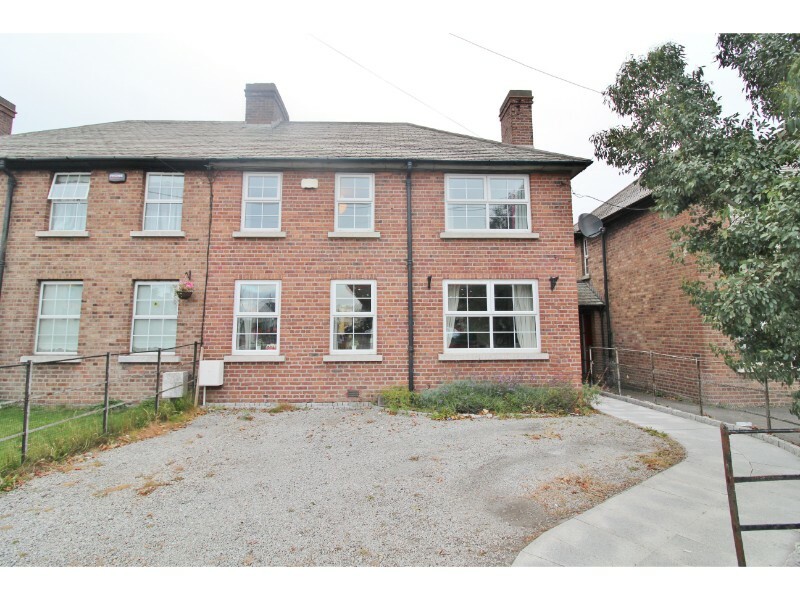 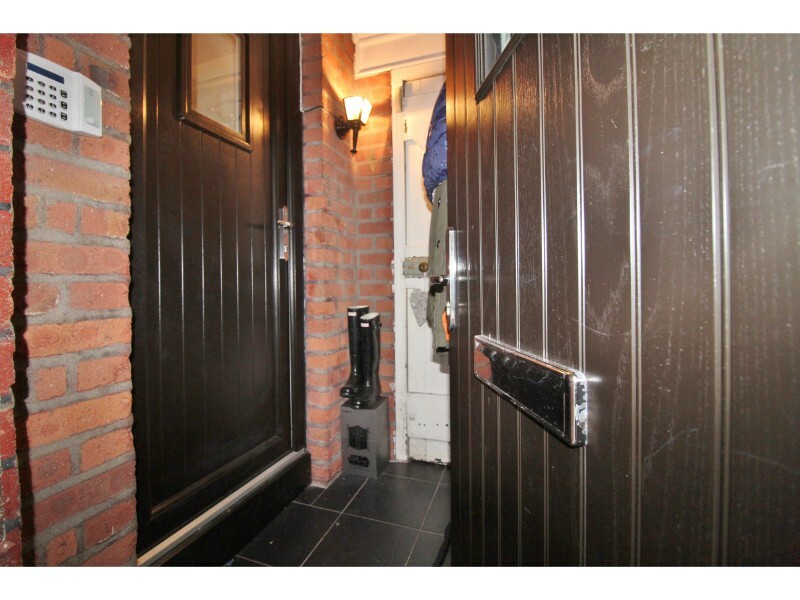 Hallway: 4.37m x 1.17m – uPVC front door leading to porch, solid wood flooring, stairs to first floor, door to down stairs toilet. 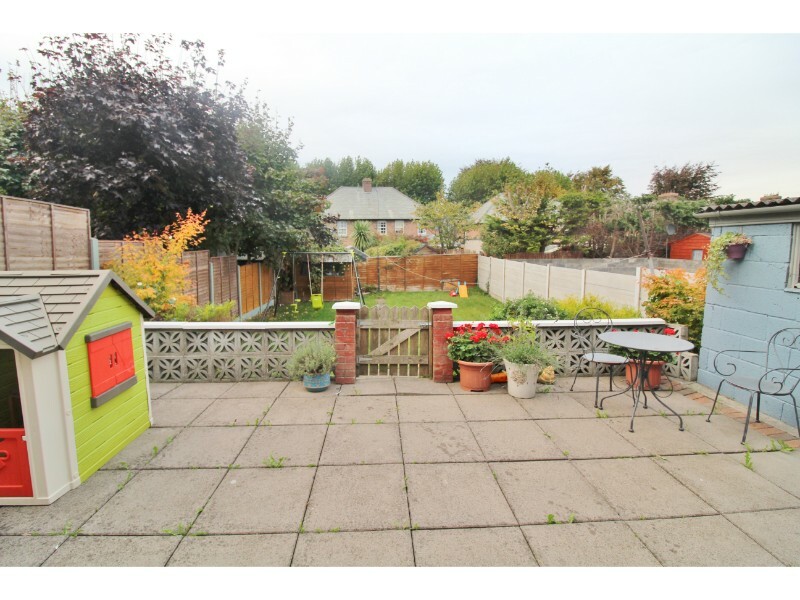 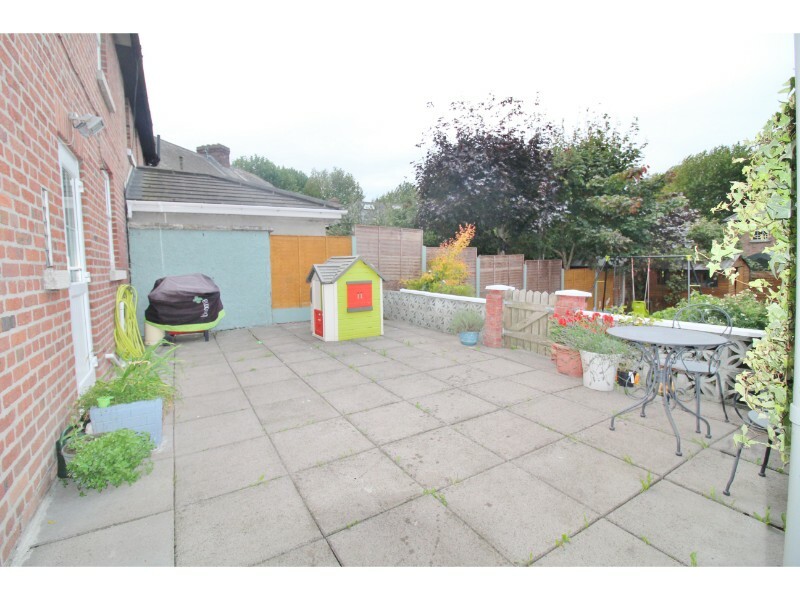 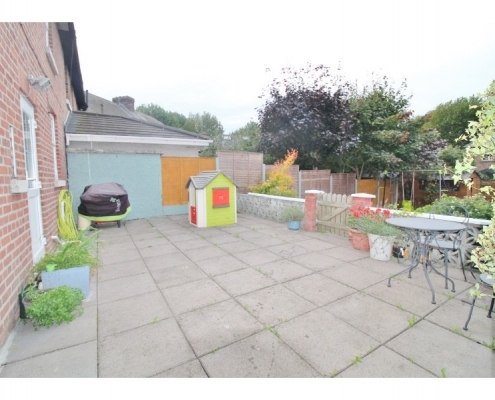 Porch: 1.61m x 1.25m – Tiled floor, side access to rear garden. 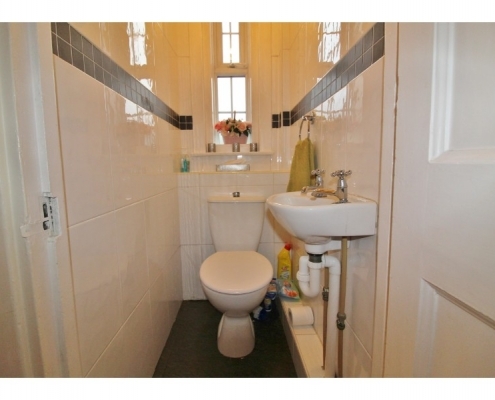 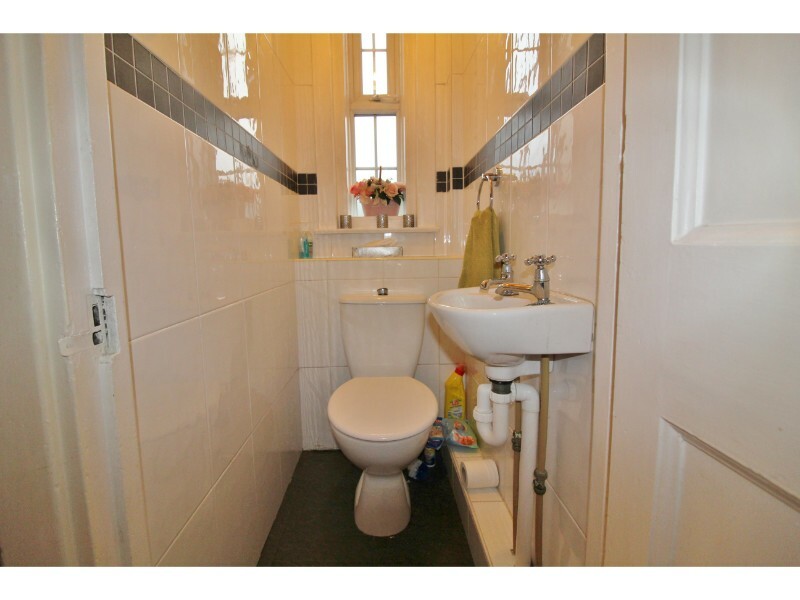 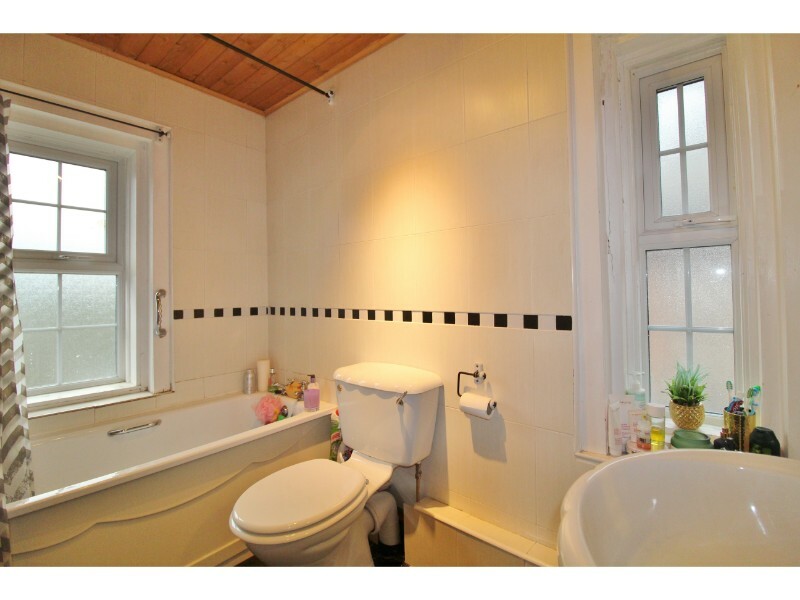 Downstairs toilet: 1.24m x 0.78m – Fully tiled, WC, WHB, double glazed uPVC obscure glass window to rear aspect. 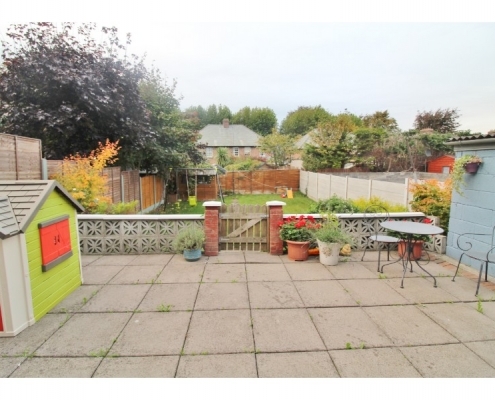 Landing: 2.55m x 2.45m – Carpeted landing with double glazed uPVC window to rear aspect, hot press and loft access hatch. 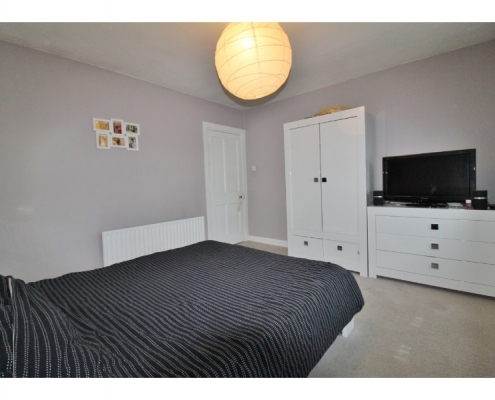 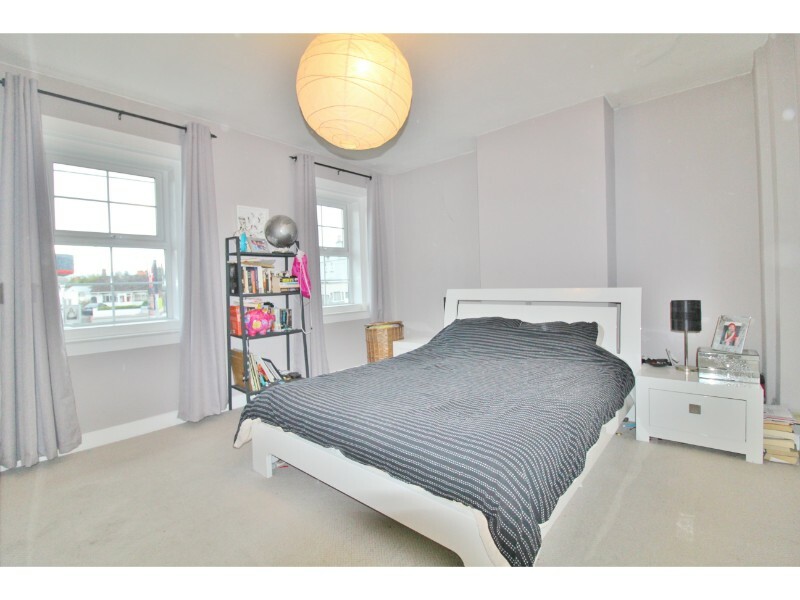 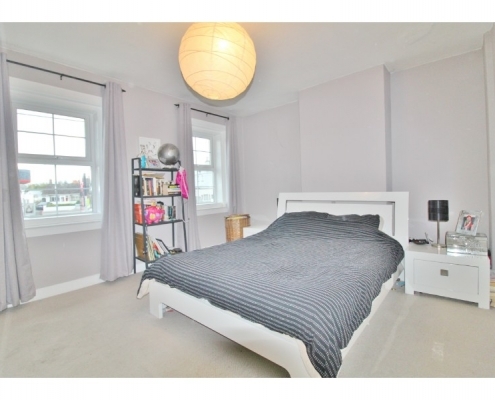 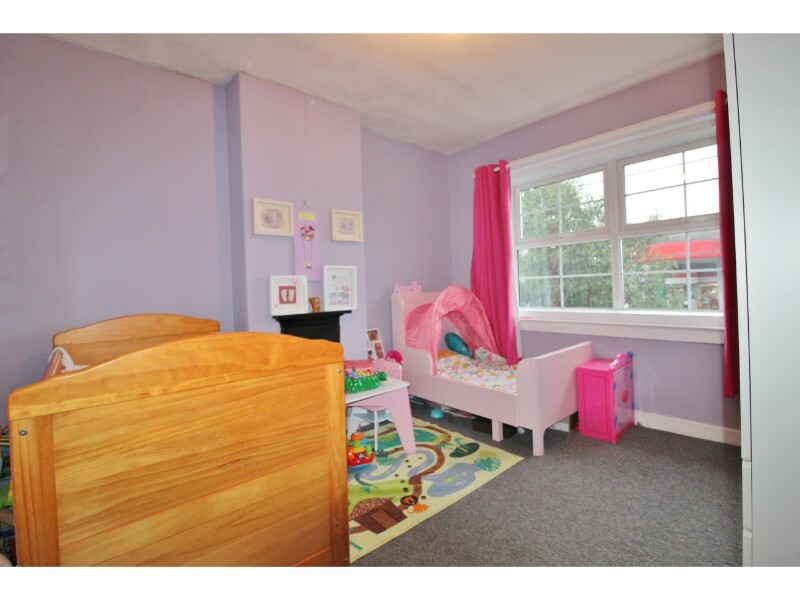 Bedroom 1: 4.23m x 3.56m – Two double glazed uPVC windows to front aspect, carpet flooring. 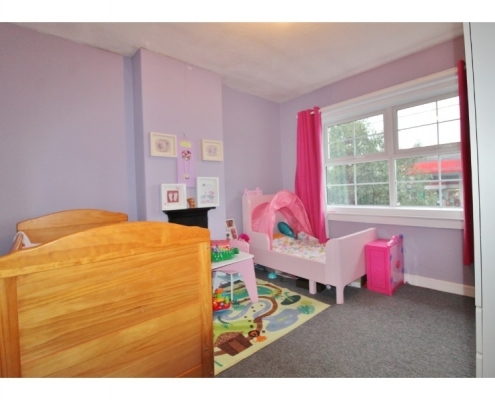 Bedroom 2 3.55m x 3.02m – Double glazed uPVC window to front aspect, carpet flooring, fireplace. 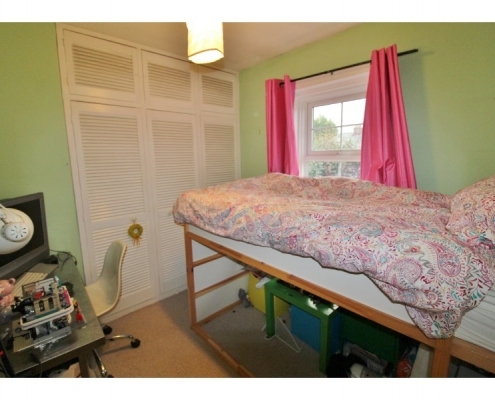 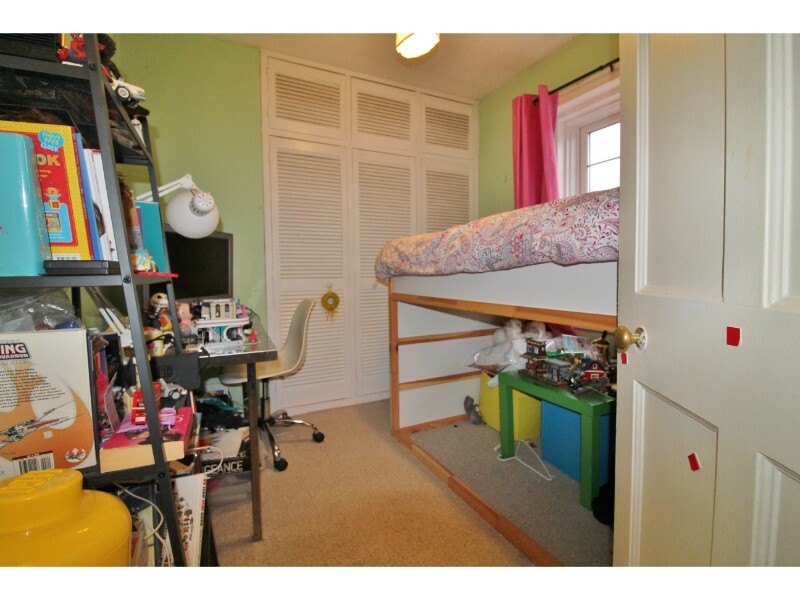 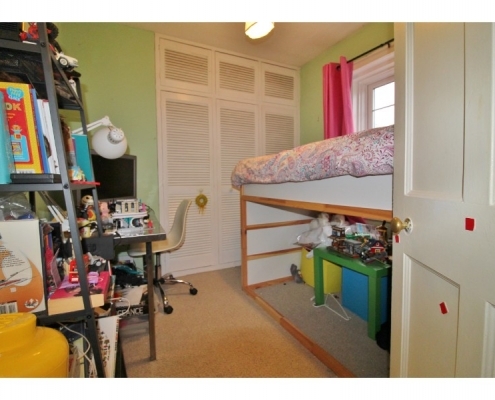 Bedroom 3: 2.67m x 2.56m – Double glazed uPVC window to rear aspect, carpet flooring and fitted wardrobe. 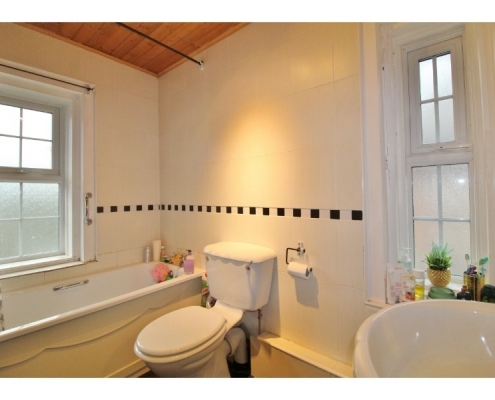 Bathroom: 2.5m x 1.57m Two double glazed uPVC obscure glass windows to side and rear aspect, fully tiled, bath with Triton T90xx electric shower over, vanity unit with hand basin and W.C.
Garden: Private south-facing rear garden partially laid to lawn, patio area, brick built storage shed with power and lights, side access to porch and front drive. 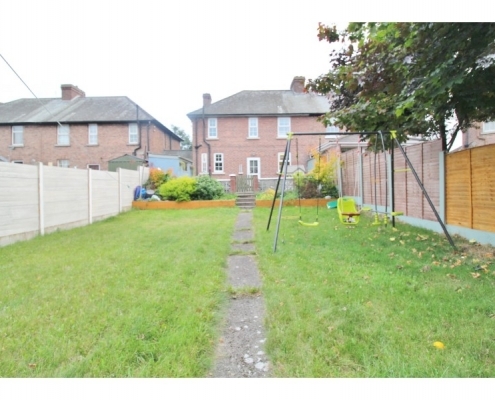 Front: Paved driveway providing off-street parking for two cars.